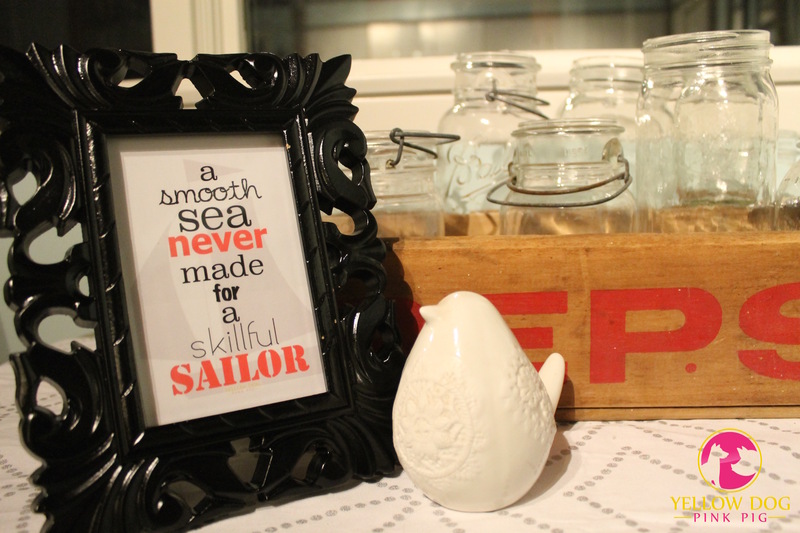 Freebie Friday – Sailor Quote Download! Happy Fri-YAY! That means it’s Freebie Friday! It’s great to have the weekend here.This time I have a motivational quote for you with different designs! I’m not sure where I’ll keep this one – I love all the backgrounds! It fits just about anywhere. Download your version here! These are best as 3.5 x 5 or smaller. I’d love to see how you incorporated this in your decor! Don’t forget to share. Looking for a different color, or size? Stop over to my Etsy shop and request your customization! Use YDPPblog to get 50 cents off your purchase – expires August 7th. Have you seen my other freebies? 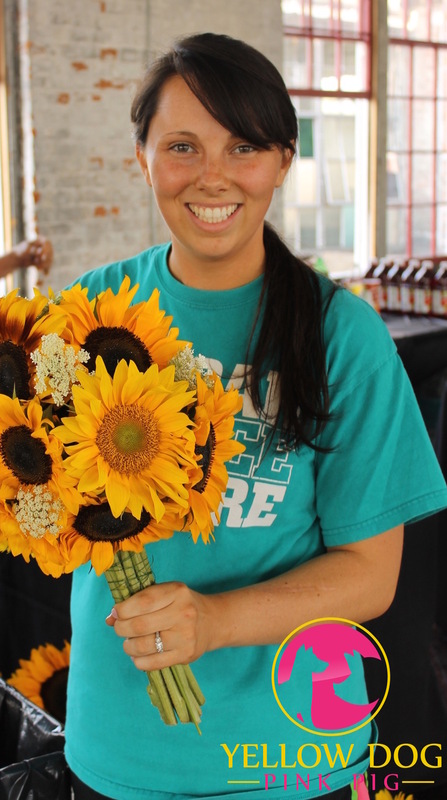 Check out this custom calendar or to-do list! Don’t miss a thing from Yellow Dog Pink Pig – follow now! LOVE these and what a great quote too!!!! So pretty I need one in my life! What lovely prints! Thanks for sharing! Welcome 🙂 visit back next Friday for another freebie! Super cute!!! I really love the sparkly braided frame. 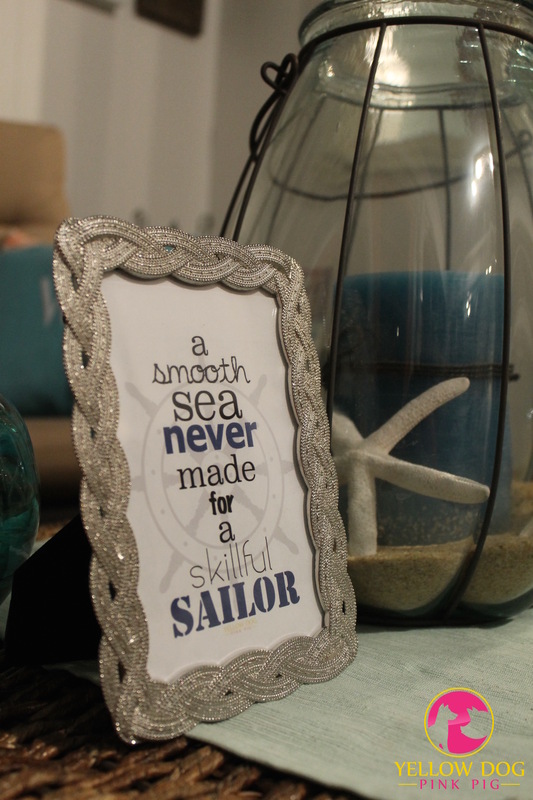 Such a pretty take on nautical! My son is in the Navy. I love these! 👍🏻 thanks and I’m thankful for your sons service! I love these! I know just where I can put them too! Be sure to send a picture when you do!! Aw, I love how it looks in the silver frame! Thanks so much for sharing!! 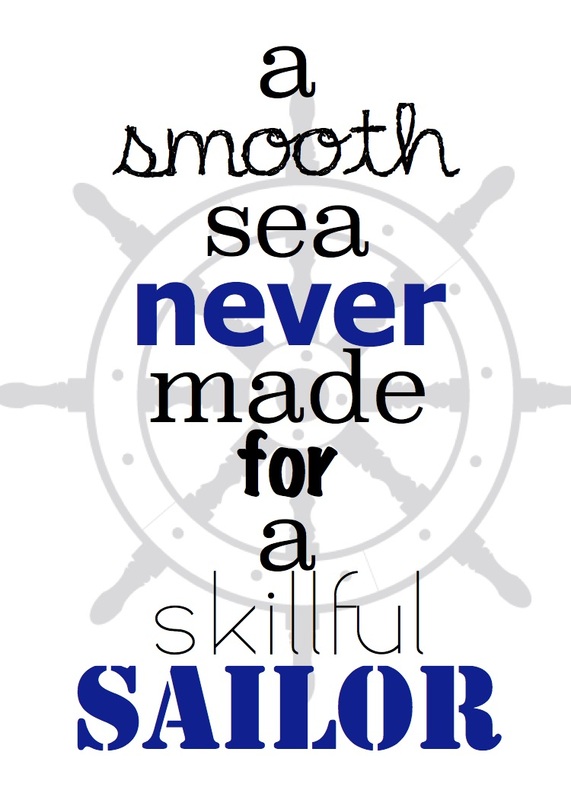 I am obsessed with anchors and sailors…my father was in the Navy WWII…thanks!!! Great! 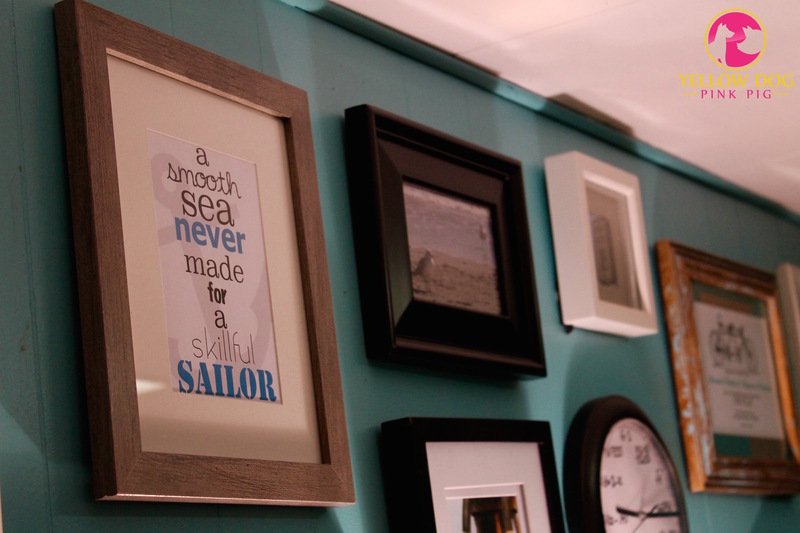 I’d love to see how you’ve incorporated this into your decor!